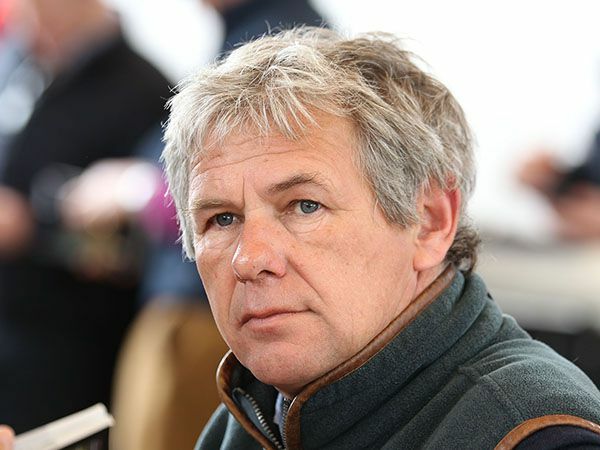 The Sir Michael Stoute trained ACCOMMODATE was an easy winner of the Fillies' Novice Stakes at Chelmsford, winning the 127th £25,000 Tattersalls Book 1 Bonus in the process for owner Saeed Suhail. 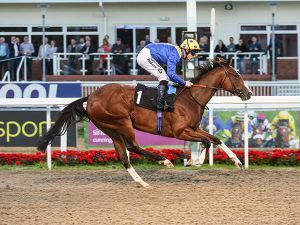 ACCOMMODATE was purchased at Book 1 of the Tattersalls October Yearling Sale by Charlie Gordon-Watson Bloodstock for 300,000 Guineas from the draft of Kildaragh Stud. They offer a FREE EAGLE half-sister at as lot 482 at Book 1 of the Tattersalls October Yearling Sale next week. The £25,000 October Book 1 Bonus is only for graduates of Book 1 of the Tattersalls October Yearling Sale. This year’s sale takes place from October 9 - 11.